The Danish Wounded Warriors Project supports young victims of traumatic multiple injuries and helps them to return to a meaningful life by minimizing the impact of their physical and /or mental impairments. Besides the Fairytale “The Steadfast Tin Soldier” by Hans Christian Andersen – one doesn’t tend to associate Ballet Dancers with Soldiers – although there are in fact, more similarities in our training than one might have imagined. Being Ballet dancers, we are forced from an early age to acquire many specialized skills. Ultimately, we are required to obtain elite levels of fitness, high amounts of self-discipline, forced to continuously push physical boundaries, expected to handle hard criticism on a regular basis, as well as have the ability to overcome injuries and invest in endless training for the prevention of injuries. We are elite athletes and our careers rely on being in the best physical shape. Dancers have been using Pilates as a rehabilitation method for decades. However, Pilates was actually originally created during World War 1, where the founder of the system, Joseph Pilates, used his method to rehabilitate injured soldiers. In March 2010 in Copenhagen, almost 100 years on, a heavy influx of wounded soldiers were being sent home to Denmark with monstrous disabilities and amputations. Worrying reports were highlighted within the media, concerning the lack of rehabilitation efforts, and it was impossible to sit back and do nothing. The Royal Danish Ballet Foundation, a non-profit organization – started and supported by the dancers at The Royal Danish Ballet – decided it was time to act and contribute and approached Royal Ballet Dancers Jojo Bowman and Jessie Lee to involve them in the project. Jojo and Jessie together with their team now stand at the center of all efforts surrounding the work of the DWWP as founders and poly-trauma Pilates instructors. Next step was to approach ‘The Copenhagen University Hospital’ with a proposal of offering our help. Not only were the founders of DWWP able to return the training to its real roots, but also igniting a mutual respect and understanding for highly disciplined training at elite levels. They used the tools and movement sequencing of the Pilates system to address the physical challenges, the ingrained ability of a dancer, to ‘feel from the inside out’ to fine tune and eliminate dysfunctional compensatory movement patterns- and last but not least – the natural instincts of a human being, to contribute to healthy communication skills, to promote a sense of self-motivation and by working together towards a “common goal”. The DWWP, was brought to life by The Royal Danish Ballet Foundation, based on an original idea by Samuel Rachlin and developed by Troels Askerud and Byron Mildwater. 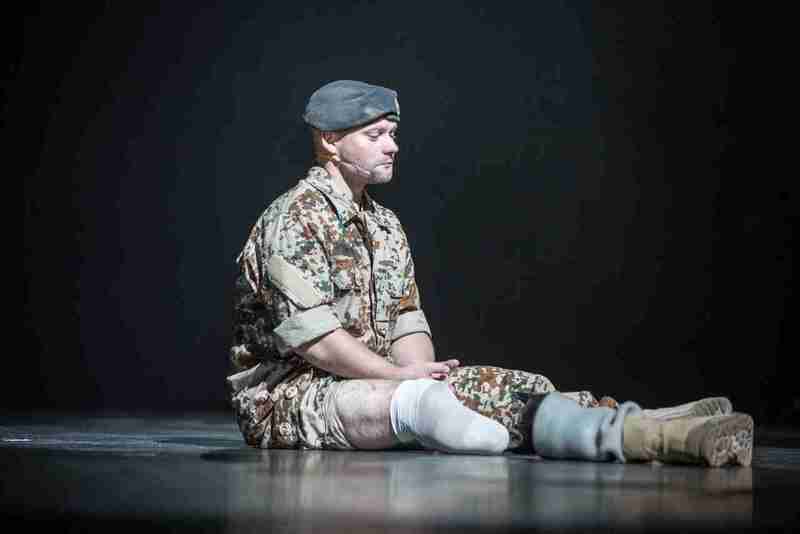 In this project Royal ballet dancers have successfully trained soldiers with multiple traumatic injuries and amputations and helped them return to a meaningful life by minimizing the impact of their physical and/or mental impairments with the help of highly advanced, specialized physical training. The project directors – former Royal Danish Ballet dancers Jojo Bowman and Jessie Lee – were awarded an honorary medal from the Danish Society of Military Medicine and the “Anders Lassen” award presented by His Royal Highness, Frederik, The Crown Prince of Denmark. Today the DWWP is a non-profit organization situated within a stone throw of The Royal Theater and runs under the roof of Copenhagen Pilates Studio. It is an independent entity with it’s own Board, consisting of 6 Board members and is 100 % funded by private sponsors. The DWWP offers free training to both soldiers and civilians with multiple traumatic injuries, many of whom, also suffer from Post Traumatic Stress disorder. However based on the huge success – of what started off as a tailor made project – and the proven effects of the training on poly-trauma patients – we are currently seeing an influx of patients from outside the ranks of military life – and the project is slowly developing into something of an even greater magnitude and potential. Meet the Directors behind the Danish Wounded Warriors Project. Project leader/ Fully certified Pilates instructor. 2011 awarded the Medal of the Danish Society for Military Medicine by the Chief of the Defence Health Service, General Erik Darre, for her outstanding achievements and efforts. 2012 was awarded the Anders Lassen Grant by Crown Prince Frederik of Denmark. 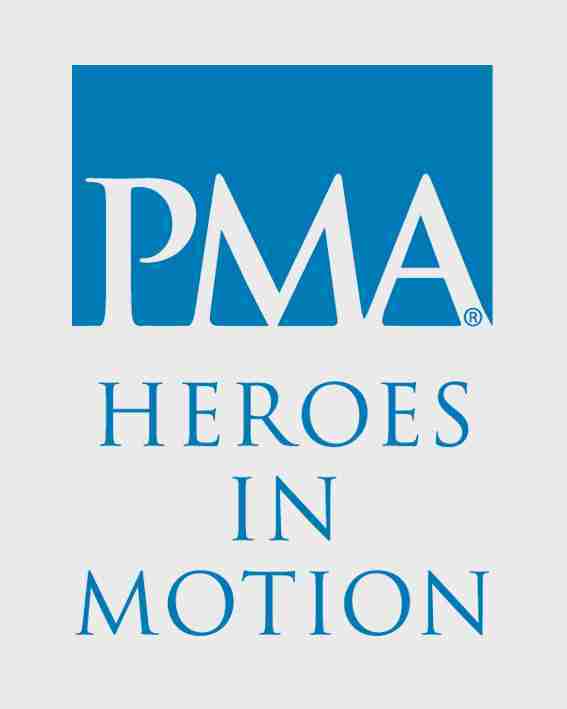 Nov 2012, Pioneer of the international initiative Heroes in Motion® Founded by the Pilates Method Alliance, (PMA) the initiative supports the development of an international network of Pilates teachers who use Pilates to serve clients with polytrauma, vestibular disorders, prosthetic limb(s) and traumatic brain injury. 2013 – Guest Instructor at Kamp Pause Military Unit, for soldiers suffering with Post Traumatic Stress Disorder. 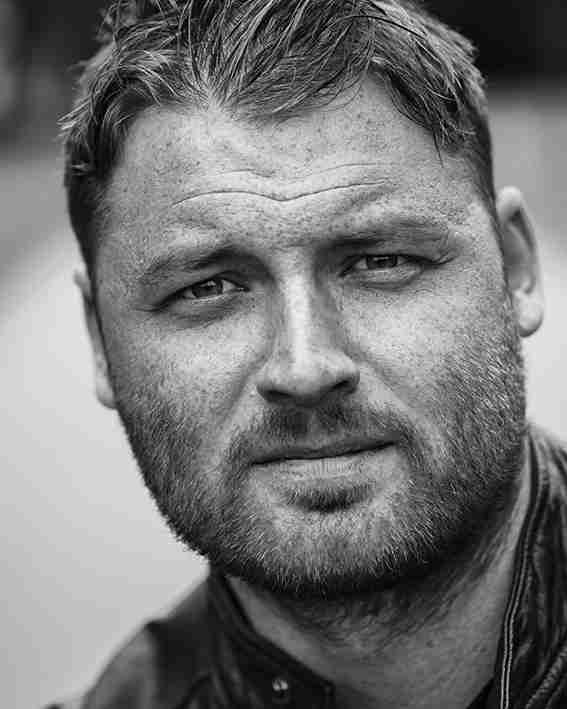 In 2013 Bowman was granted a full sponsorship to open and manage “The Danish Wounded Warriors International Training and Knowledge Centre.” in Copenhagen. 2015. Awarded a ‘Special International Commendation’ by the Royal Society of Public Health (UK) for an outstanding contribution to the wellbeing of armed forces personnel sustaining severe injury in the course of military action. 2015. Invited to The House of Commons by the “All Party Parliamentary Group” on Arts, Health and Wellbeing for a parliamentary hearing on military servicemen and PTSD. Project partner/ Pilates Master Trainer. Pilates Master Trainer (Alan Herdman Teacher training course, PMA- CPT) Gyrotonic® and Gyrokinesis® instructor. Former Ballet Dancer educated at the Royal Danish Ballet School. Has 13 years of dancing experience with English National Ballet, Hamburg Ballet and Royal Danish Ballet. 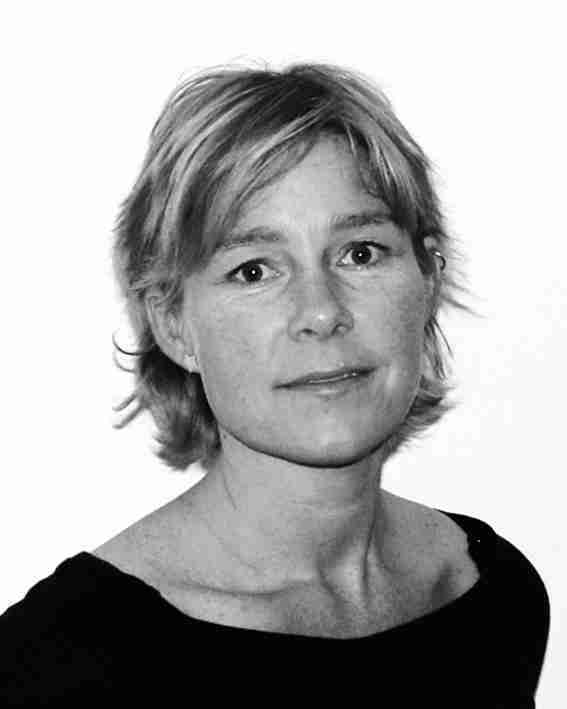 Owner of Copenhagen Pilates Studio since 2000. 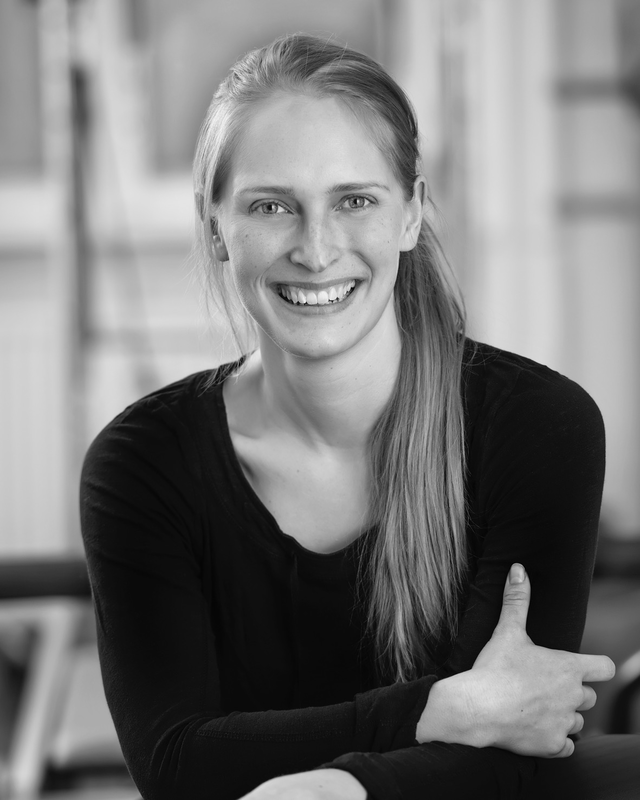 Pilates consultant at The Royal Danish Ballet. Invited to join a panel of experts at the world’s largest Pilates Conference, “The Pilates Method Alliance” in Palm Springs. 2012 awarded the Anders Lassen Grant by Crown Prince Frederik of Denmark. Nov 2012, Pioneer of the international initiative Heroes in Motion® Founded by the Pilates Method Alliance, the initiative supports the development of an international network of Pilates teachers who use Pilates to serve clients with poly-trauma, vestibular disorders, prosthetic limb(s) and traumatic brain injury. 2015. Invited to The House of Commons by the “All Party Parliamentary Group” on Arts, Health and Wellbeing for an ‘all parliamentary hearing’ on military servicemen and PTSD. 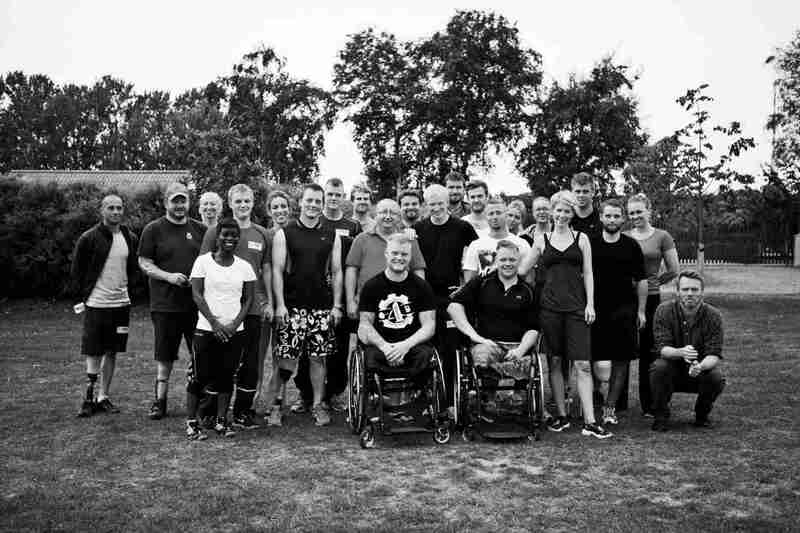 Meet the team behind the Danish Wounded Warriors Project. Fully certified Pilates and Gyrokinesis Instructor. Former professional dancer with 14 years teaching experience. Physiotherapist at the Danish Wounded Warriors Project. Trained as a Physiotherapist. 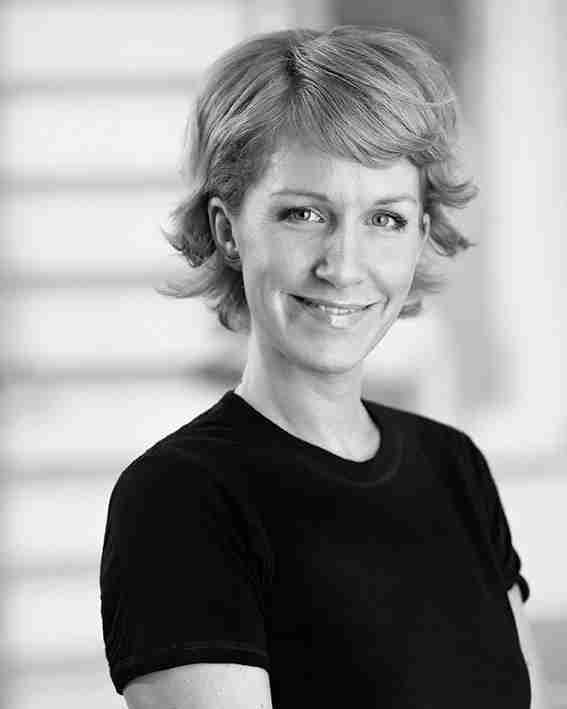 Studied in Aarhus and completed the education in 1999. Worked as a private practitioner physiotherapist since 1999. From October 2011 employed at The Royal Danish Theatre as a Physiotherapist for the Ballet dancers. DWWP advisor. Lance Corporal Danish Army. Double Amputee. Opening General Assembly in Las Vegas, Nevada. Heroes in Motion® is an international initiative founded by the Pilates Method Alliance, inspired by instructors who are dedicated to facilitating functional movement with comfort and ease for those who experience severe impediments to motor control. The initiative supports the development of an international network of Pilates teachers who offer movement instruction to eligible clients in their community. It serves clients with military and civilian affiliations. Conditions include and are not limited to polytrauma, vestibular disorders, prosthetic limb(s) and traumatic brain injury. 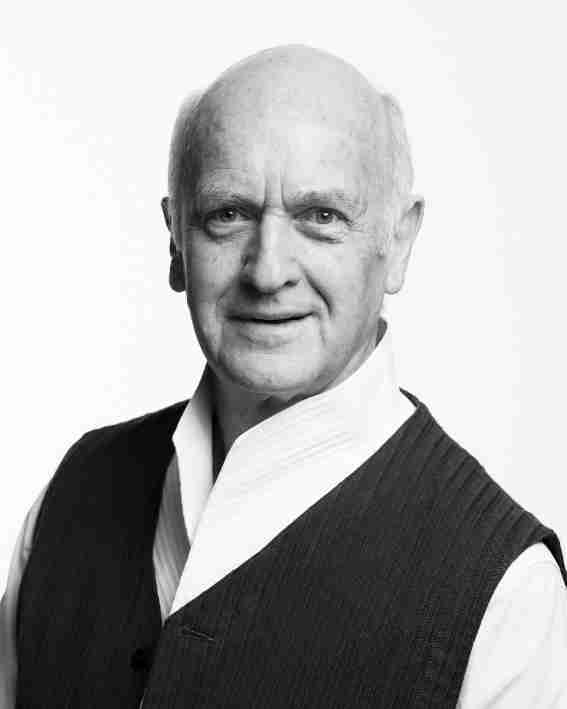 Alan Herdman studied at the London School of Contemporary Dance and was working as a teacher and dancer when, in the late 1960s, he was invited to New York to learn about the Joseph Pilates Method. There he worked intensively with Carola Trier and Bob Fitzgerald, two instructors who had been trained by Pilates himself. Although well regarded amongst New York’s dance fraternity, Pilates was unknown in the UK at that time and Alan returned in 1970 to set up Britain’s first-ever Pilates studio. Among his first clients were actors, dancers and singers, but word soon spread as doctors and physiotherapists began recommending Pilates to patients struggling with chronic injuries. 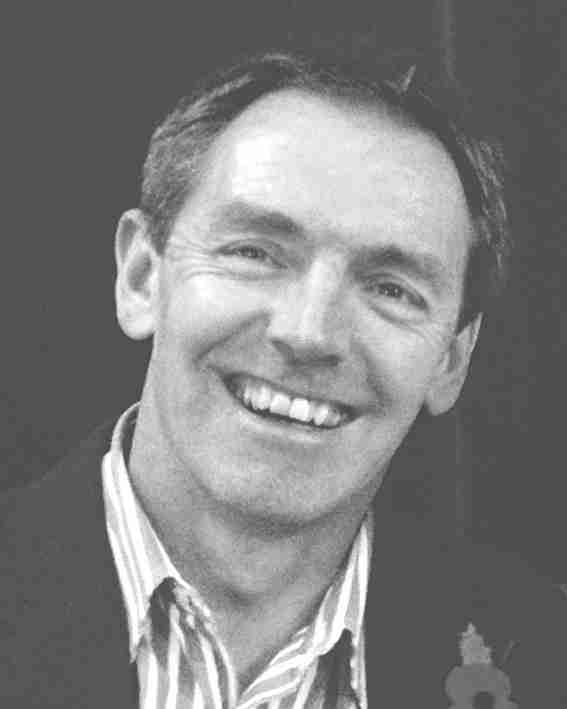 Alan now lectures on Pilates around the world, and he has written several successful books, including The Pilates Directory (2004), The Gaia Busy Person’s Guide to Pilates (2003), Pilates for Men (2007) and The Complete Pilates Tutor (2014). Elizabeth began her Pilates studies in 1985 while teaching dance at Stanford University, where she had received her bachelors and master’s education. A Gold Certified Pilates Method Alliance teacher, she was educated by the first generation Pilates teachers. As a Dance Medicine Specialist at Center for Sports Medicine, Saint Francis Memorial Hospital from 1985-2000, Elizabeth created Pilates protocols for orthopedic, spine, and chronic pain diagnoses. As Director of Pilates & Beyond for Western Athletic Clubs from 2000-2010, she developed the internationally acclaimed Mind & Body Center within The San Francisco Bay Club where she served as Pilates & Yoga Director. Elizabeth co-founded and co-owned Polestar Education. When Balanced Body Pilates Education was founded in 2004, she became a Master Teacher and Mentor, conducting courses throughout the world. In 2010 she was awarded the Medal of the Danish Society of Military Medicine in recognition of her efforts to improve the rehabilitation of wounded soldiers. The Pilates Method Alliance initiative Heroes in Motion was inspired by Elizabeth’s work with clients experiencing severe impediments to motor control. She also created the Balanced Body continuing education course, Movement Strategies, to prepare Pilates teachers to provide effective instruction for these clients. Elizabeth authored the chapter Fascia oriented Pilates Training for the book Fascia in Movement and Sport edited by Robert Schleip (2015). She is the author of the forthcoming book Fascia in Motion (Handspring Publishing January, 2016). 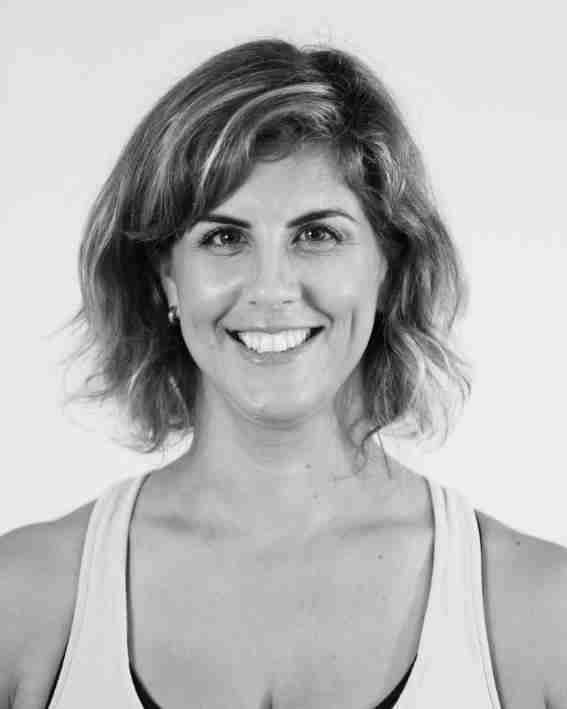 Elizabeth has worked as a Pilates Specialist with the San Francisco Ballet and Cirque de Soleil, a lecturer at the University of San Francisco in Exercise and Sports Science, a lecturer at San Francisco State University in Dance, Fitness Editor for Pilates Style and as a Reebok Master Trainer. She is a media spokesperson for the American Council on Exercise. Elizabeth co-teaches a course on Fascial Dissection and Integrated Movement with Tom Myers. She is a Feldenkrais® practitioner, Franklin Method teacher, Gyrotonic®, and Gyrokinesis® instructor and she is qualified in Gyrotonic® II and Gyrotonic Specialized Equipment. DWWP international expert and Physiotherapist for Navy Medical Centre in San Diego. 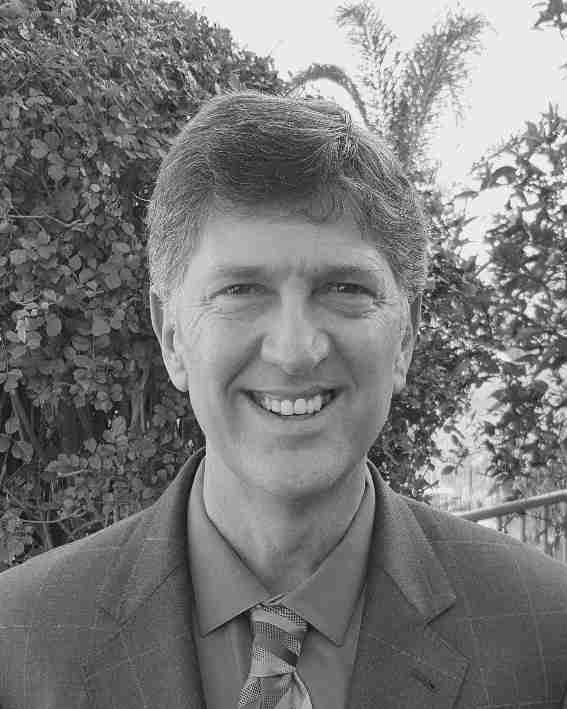 Michael Podlenski is a Certified Athletic Trainer and Physical Therapy Assistant with 30 years of experience in orthopedic and polytrauma settings. His passion is working with patients on breathing, posture and gait using principles he has learned while studying with Dynamic Neuromuscular Stabilization and the Postural Restoration Institute. This is foundational to helping patients gain spine and joint stability to enable them to live as strong and pain-free as possible. Mike is honored to support and consult with the Danish Wounded Warriors Project therapists and patients. Mike has been working at the Naval Medical Center, San Diego in C5 Physical Therapy (Comprehensive Combat and Complex Casualty Care) since 2008. While in C5 Physical Therapy he established a Pilates for Wounded Warriors program and founded a Salsa dance therapy program for combat-injured service members and their families. Mike received his BA in Physical Education (Sports Medicine) from United States International University in 1982. He earned a teaching credential in 1983. From 1983 to 1985 he continued with graduate studies in Sports Medicine and Biomechanics at San Diego State University. He has had the privilege to speak at the National Physical Therapy Convention (CSM) and Pilates Method Alliance conferences. Hadar Schwartz, BPT, PMA®-CPT, is the professional director and chief instructor at Tel Aviv University Pilates studio as well as the Head of the Certification Programs there since 2010. Hadar is a Physical Therapist (Tel Aviv University, 2008) and is now completing her requirements for MSc program in Tel Aviv University. She holds several international Pilates certificates since 2002. Hadar is part of the Pilates & Rehab team at the Israeli Disabled Veterans Organization where polytrauma clients exercise using Pilates technique on a daily basis. She has a rehabilitation clinic at Tel Aviv University where a team of five physical therapists works with neurological and orthopedic clients. She is also a pioneer collaborator of Heroes in Motion® – an international initiative by PMA. 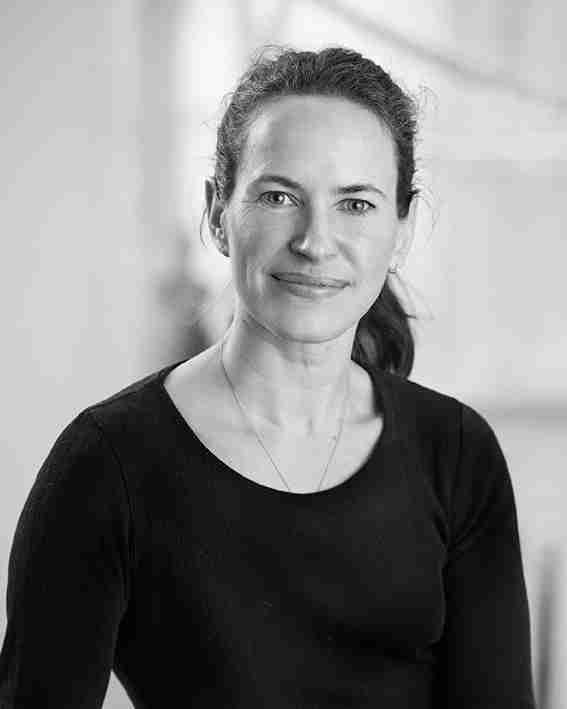 Cameron is a Clinical Specialist musculoskeletal physiotherapist with 25 years experience and a former senior tutor (DMRC) for Headley Court for remedial exercise. Trained as a fully certified studio Pilates teacher with Body Control and Stott over the last 11 years, he now trains Pilates and other movement related instructors himself. Cameron has extensive experience in bodywork, performance and rehabilitation. Widely travelled as a sports and military physiotherapist he has taught around the world – uniquely Cameron may have been the first to teach Pilates in Iraq and Afghanistan. Cameron has an MSc in Ergonomics and is able to apply suitable exercise and advice to enhance how we live our lives in all areas. Cameron is the CEO of MOBILIZE, whose aim is to provide military veterans access to the health benefits of Movement. 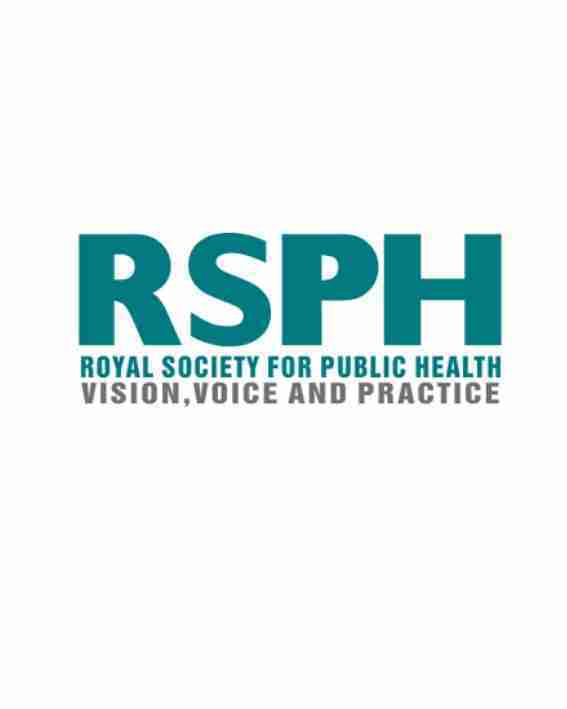 RSPH is an independent, multi-disciplinary charity dedicated to the improvement of the public’s health and wellbeing. Formed in October 2008 with the merger of the Royal Society of Health and the Royal Institute of Public Health, we help inform policy and practice, working to educate, empower and support communities and individuals to live healthily. Our vision is that everyone has the opportunity to optimise their health and wellbeing.